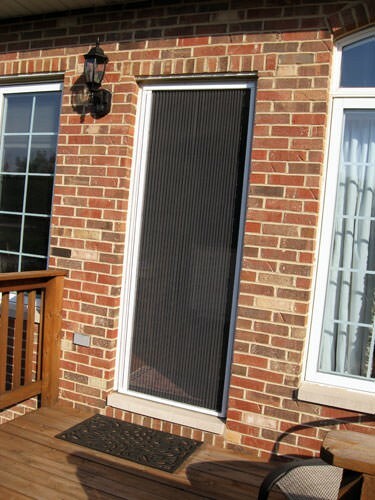 Whether you have a sliding, French or atrium door, a patio screen door is important. 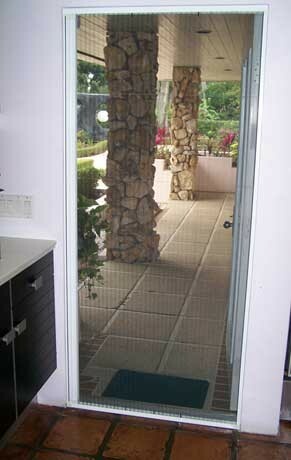 With a screen on the door the patio can become part of the room without allowing nasty bugs to get into your home. 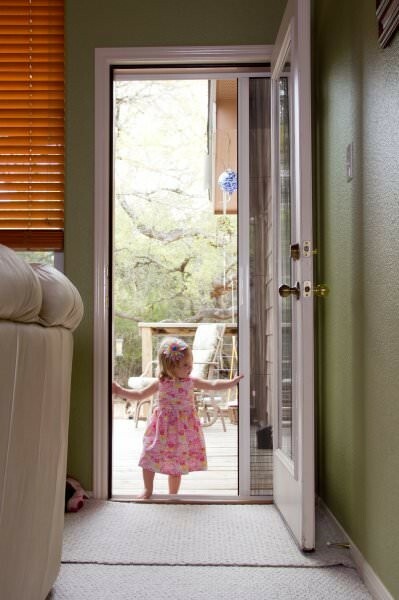 The problem is that typical sliding screen doors are flimsy, ugly things that are prone to coming off their track whenever you use them. 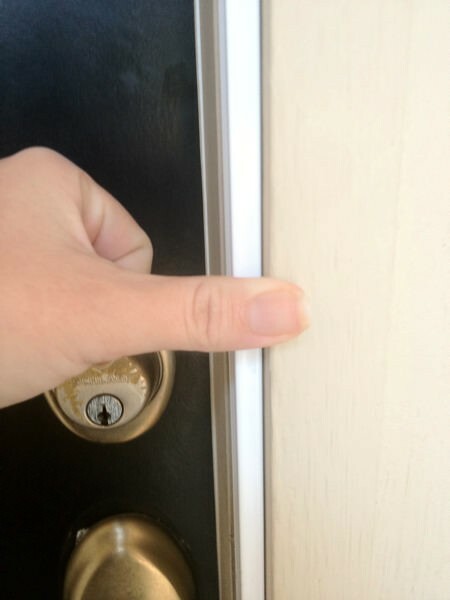 In addition, whether the sliding screen is open or closed you will be looking through it. French doors can be fitted with old fashion swinging screen doors if you don’t mind hiding the beauty of the French door behind them and you don’t mind giving up all that space that it takes them open and close. Fitting atrium style doors with screens brings a combination of all these problems. 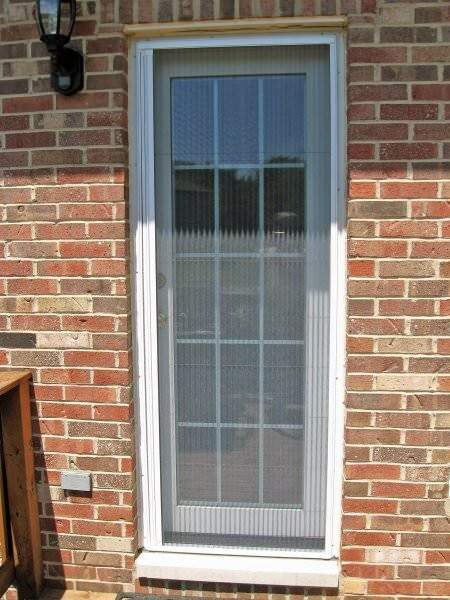 The solution to these problems is the Plissé (PLEE’-say) retractable patio screen door from Screen Solutions Inc. Designed to store in an inconspicuous housing when not needed it is constructed with a heavy aluminum frame built for years of use. 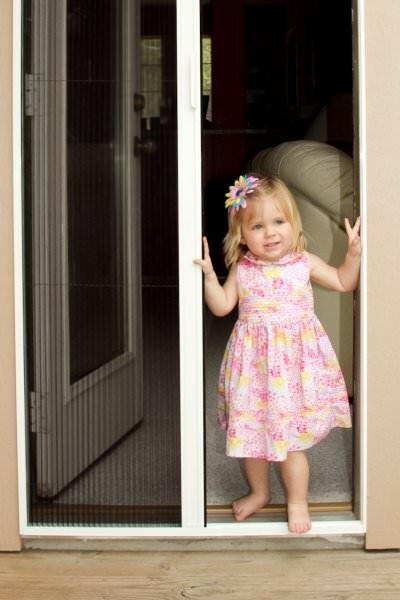 You can have a screen on a sliding patio door when you need it and not have to look through it when you don’t. On French doors a double set of Plissé retractable screens come together at the center when needed and take up no floor space to open and close. 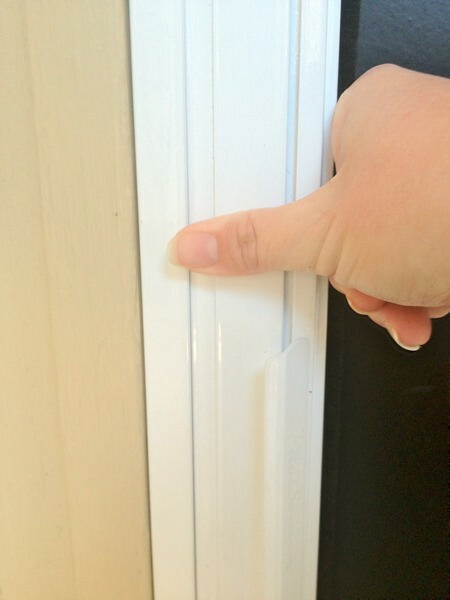 On atrium style doors the Plisse can mount on the edge of the fixed panel where it is out of sight until needed. Plissé screens are available from Screen Solutions Inc online and are designed to be installed by the homeowner or a handyman. The simple installation requires no special tools or skills so professional installation is not necessary.